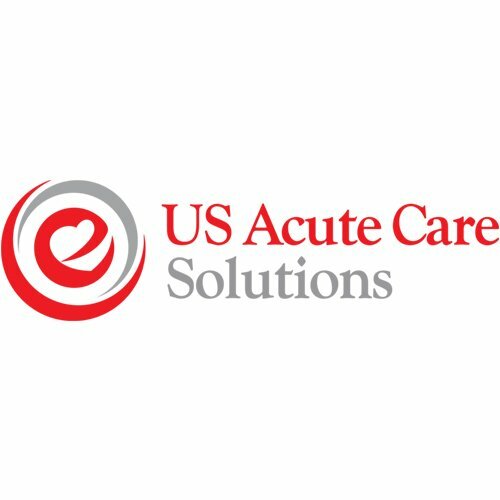 CANTON, Ohio, May 15, 2017 – US Acute Care Solutions (USACS) celebrates its second anniversary today. The standard bearer for physician ownership in acute care, USACS has become a sanctuary for physician groups looking to preserve their ownership model in a consolidating industry. In addition to emergency medicine, the company is also becoming a leader in hospitalist and observation medicine, further expanding the acute care spectrum and serving patients with better continuity and efficiency. Founded by emergency medicine physician groups in Colorado, Florida, Maryland, Ohio and Texas and capital partner Welsh, Carson, Anderson & Stowe, USACS is the national leader in physician-owned emergency medicine, hospitalist and observation services. USACS provides high quality emergency and hospitalist care to over 6 million patients annually at more than 170 locations in 21 states, and is aligned with leading hospital systems across the country.